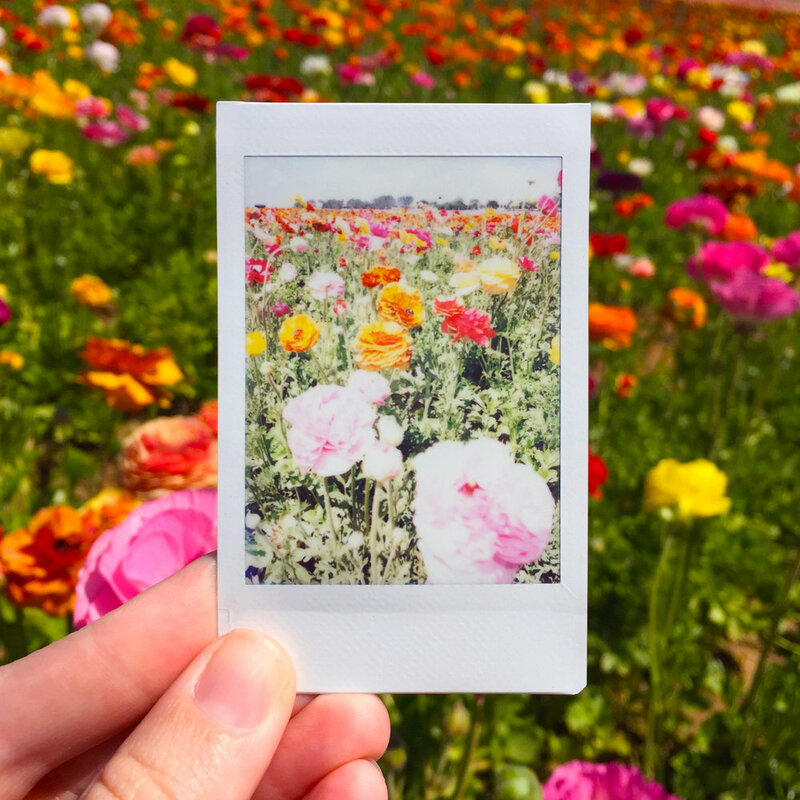 I had been fantasizing about visiting The Flower Fields in San Diego for a few years. I remember driving by The Flower Fields as a child when my family was on vacation. The perfect visiting opportunity arose when my brother came to see me in LA and needed a ride south to San Diego for his Spring Break. If you are traveling to The Flower Fields from LA, I recommend timing your drive to miss as much traffic as possible. We made sure to leave LA after morning traffic around 10:00 AM, and I made my way back to LA before evening rush hour traffic. The Flower Fields were amazing! There were quite a lot of people walking around the property and taking photos. There is a complimentary tractor tour for visitors. Before heading home I indulged in a delicious chocolate/vanilla soft-serve from the snack bar. There is truly nothing better than ice cream and flowers, so why not combine the two? The entrance fee was around $14 for the day - totally worth the price!